OceanGate Inc. and Global Diving & Salvage Inc. Form Strategic Agreement - Global Diving & Salvage, Inc.
OceanGate, Inc., a global provider of manned submersible solutions for commercial, research and military applications, announced a strategic agreement with Global Diving & Salvage, Inc., a leading provider of marine construction and offshore support services in the United States and an internationally recognized marine casualty responder. The collaboration will provide government and commercial clients with a broad array of technology, experience and expertise to address subsea missions in challenging marine environments. This innovative sales agreement will expand market opportunities for both companies. Global Diving & Salvage and OceanGate will work together on specific projects using a combination of saturation divers, manned submersibles, traditional Remotely Operated Vehicles (ROVs) and manned submersible fly-away ROV vehicles to support salvage, recovery and subsea assessments. The companies will focus on projects that include potentially polluting wrecks, salvage operations, restoration, surveys and inspections to help improve safety and cost efficiencies. 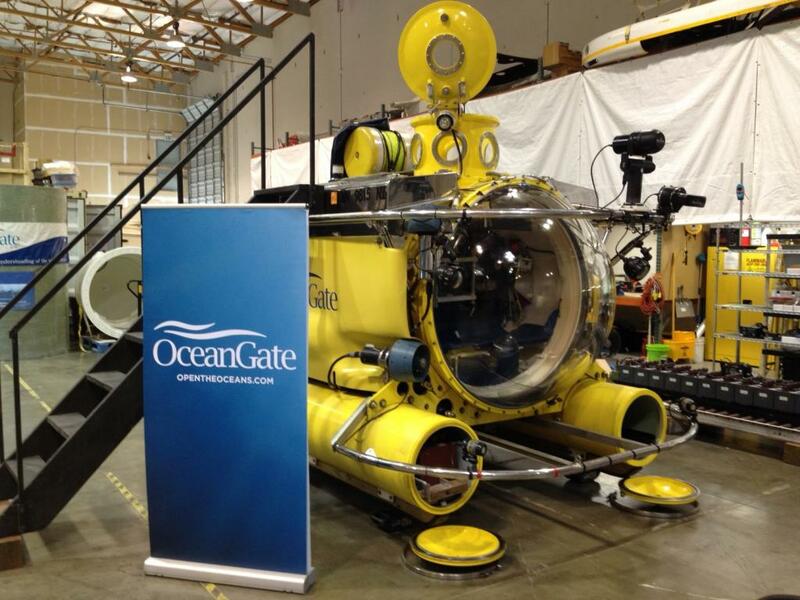 “OceanGate’s expertise with underwater vehicles, and manned submersibles in particular, is exactly the kind of solution we believe could increase our rate of delivering safe and efficient services to our clients, especially in the areas of potentially polluting wrecks and difficult salvage operations. We look forward to building this new business line together and moving the industry to a new level of performance,” said Devon Grennan, CEO of Global Diving & Salvage. Under the agreement, both companies will pursue new sales opportunities by endorsing and utilizing each other’s services and products. Global Diving & Salvage will be OceanGate’s exclusive manned diving and salvage partner, and OceanGate will be the sole supplier to Global Diving & Salvage of manned submersible solutions. The agreement covers the East and West coasts of the United States, Alaska and Hawaii and the Gulf of Mexico.